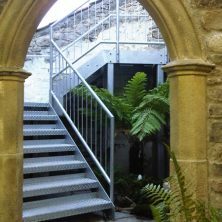 From design through manufacture and installation we talk to our customers to work out what they want and need to suit the space available, whether round, square or rectangular. 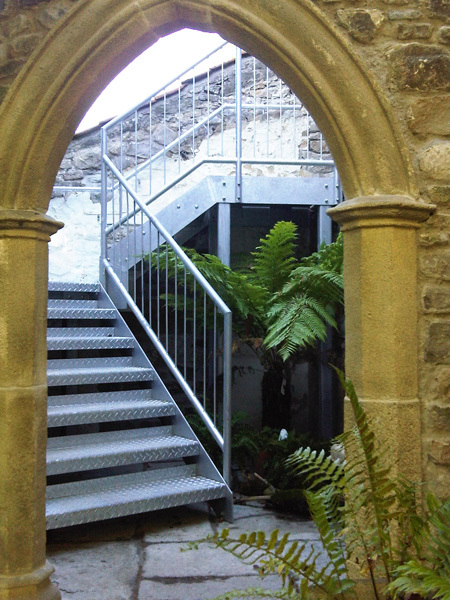 We can produce traditional ironwork or contemporary stainless steel and glass and anything in-between. 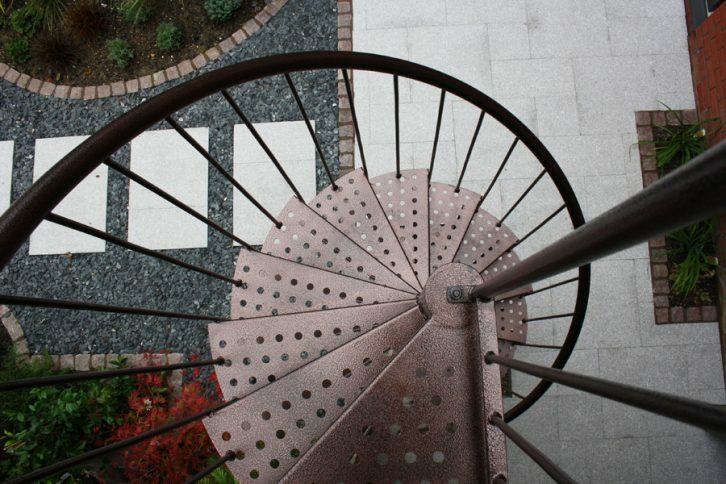 Spiral Staircases can provide a focal point in a room, or just be the best use of the space available for getting from one floor to another. 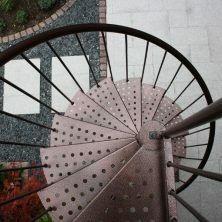 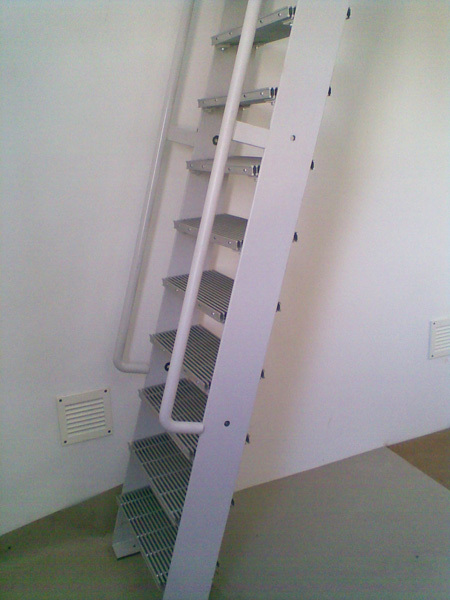 Of course staircases are needed in industrial circumstances as well as in the home or garden. 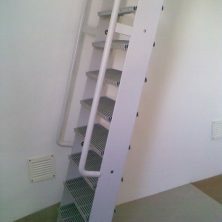 We can work with architects and project managers to ensure the suitability and style of stair and handrail can be aesthetically pleasing without compromising utility.